Led by Rabbi Tom, this weekly class in French reinforces the tenets of liberal Judaism through a reading of the Talmud, using a combination of chiour (reading) and hevrouta (study with a partner). For more information, contact the KG office: contact@kehilatgesher.org. For beginners through advanced. 30 ninety-minute classes from October through June. For more information, contact Dan at millangues@yahoo.com or 06 03 73 56 68. In French, with Rabbis Pauline Bebe and Tom Cohen, alternating every three weeks at the Centre Maayan (10-14 rue Moufle 75011) and at Kehilat Gesher (7 rue Léon Cogniet 75017). 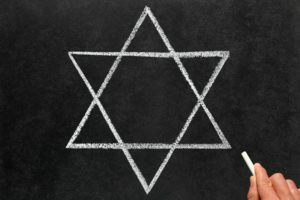 An introduction to the great themes of Judaism: the stages of Jewish life, the meaning of holidays and religious practices, reading biblical Hebrew, prayers, an overview of Jewish philosophy and religion. Candidates for conversion or confirmation are welcome. For this class, Hebrew Mekhina or its equivalent is necessary. Contact Rabbi Tom for more information rabbi@kehilatgesher.org. Hebrew study with Javier Leibuisky (in French). 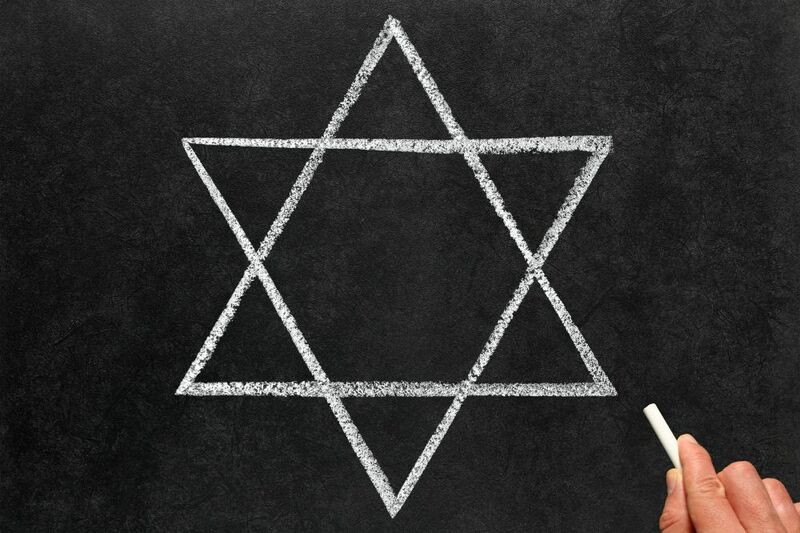 This preparatory class is required for those attending Judaism classes. Learn to read and write Hebrew in eight sessions so that you can follow services and begin to understand texts. When: Tuesdays 7:00–9:00pm at CJL-Centre Maayan, 10-14 rue Moufle, 75011 Paris. For more information, please contact the office of Kehilat Gesher: contact@kehilatgesher.org. When: Tuesdays 12:45–2:15pm / Where: Local kosher restaurant / Cost: Shared price of the meal. For more information, contact the office of Kehilat Gesher: contact@kehilatgesher.org.